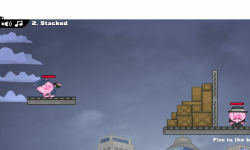 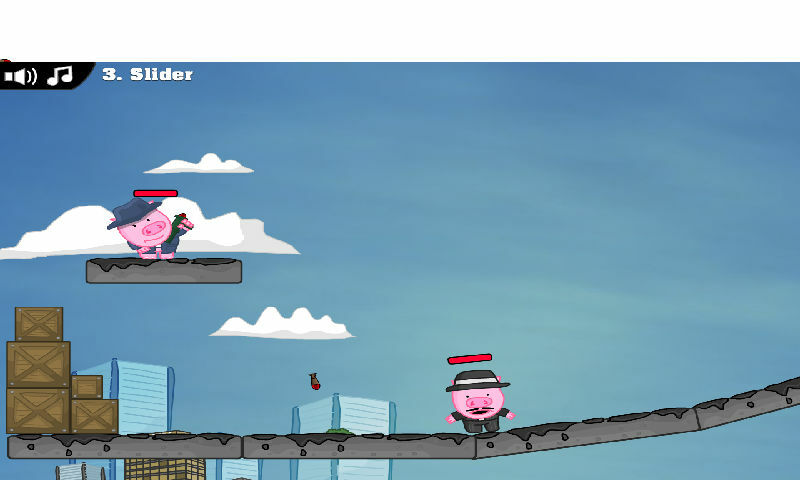 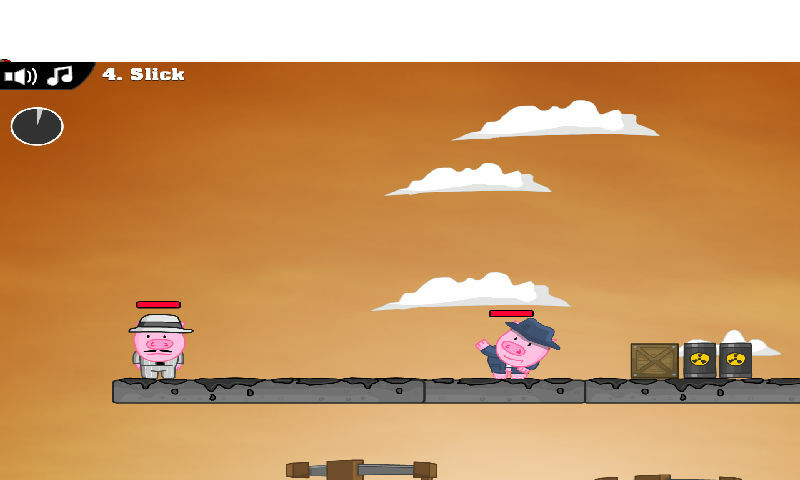 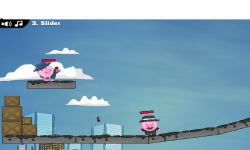 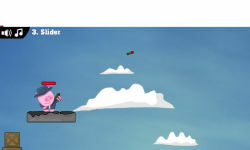 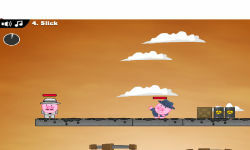 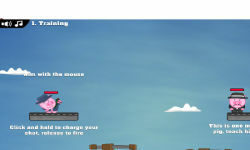 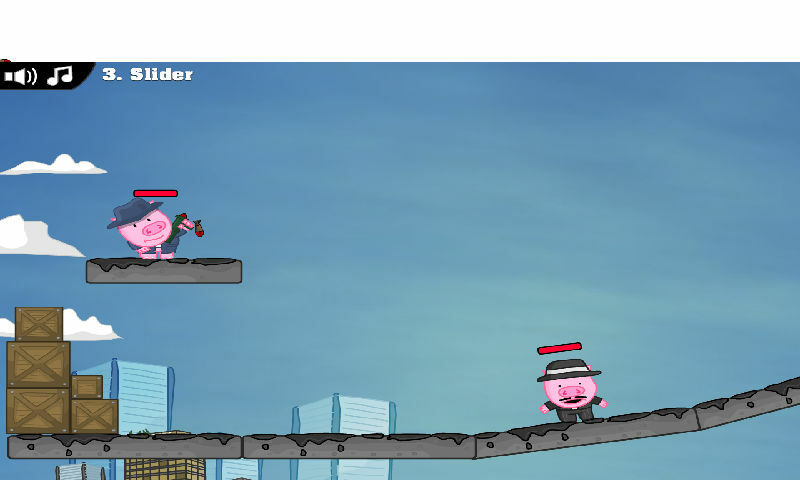 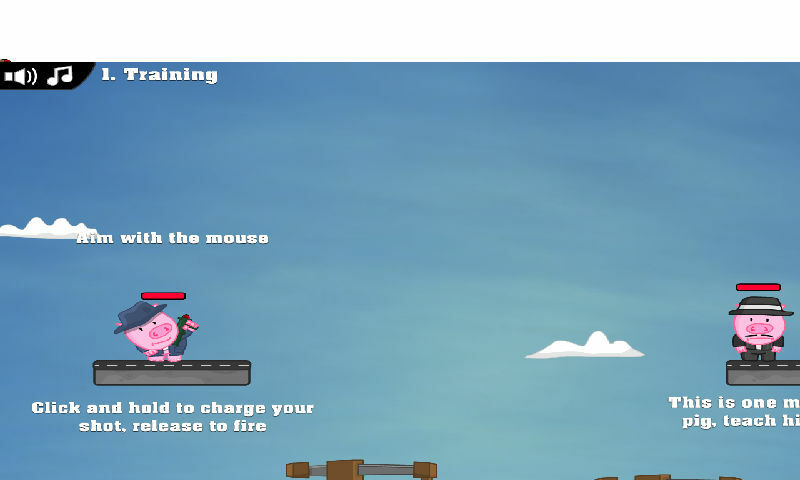 "use weapons, eliminate gang pigs in each level, and is somewhat similar to Angry Birds. Easy approachable, determine a good direction with the position of the finger on the screen after clicking, let go to launch the bullet, the enemy bombers flying. 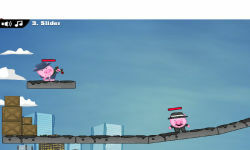 Each level is not so simple, for example, some points will be a barrier, so you can not shoot straightly to the goal, this time need to determine the trajectory, hit by bullets after a rebound barrier to hit the enemy, destroy all enemies then success"